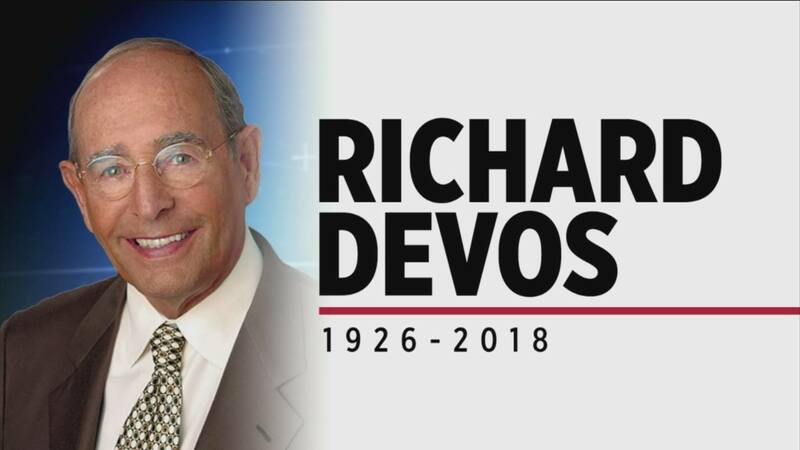 Mr. DeVos’ perpetual encouragement grew out of his faith in Jesus Christ. Rich, and his late wife, Helen, deeply rooted in faith, believed in the unlimited potential of all people. Their family had a passion for leadership development and a firm conviction for effective leadership, particularly in the church. Together, these deeply held values guided their family’s philanthropy and became the foundation for the DeVos Urban Leadership Initiative. When DVULI was just an idea, Mr. DeVos’ primary mandate was to, “make the participants feel special.” This directive is what has set the Initiative apart from most leadership training investments in urban America. While the DeVos Urban Leadership Initiative staff continue to mourn the loss of Rich DeVos, we remain committed to its goal of investing in the lives of urban youth workers who demonstrate success in working with youth in communities of high poverty and unemployment, and who are positioned for growth and change in their leadership. We will continue to carry Mr. DeVos’ legacy of encouragement and help urban youth workers and DVULI alumni to flourish in their calling.